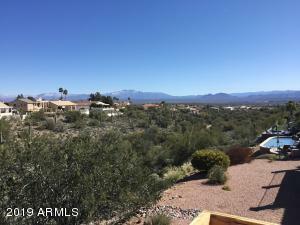 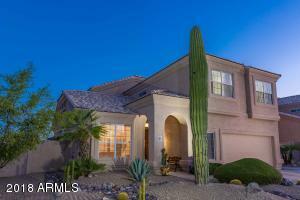 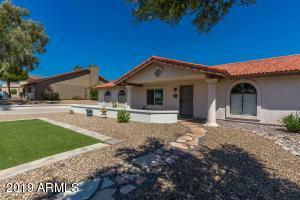 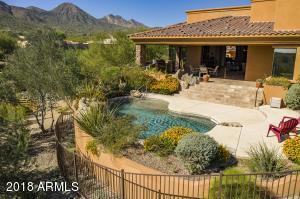 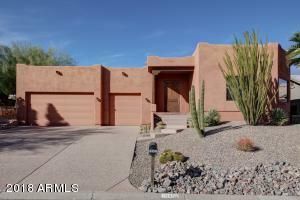 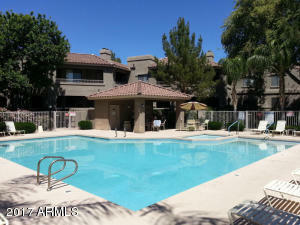 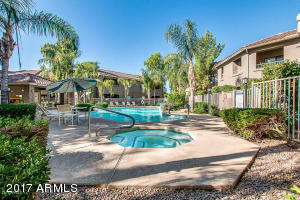 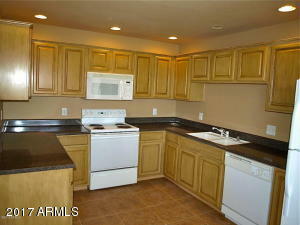 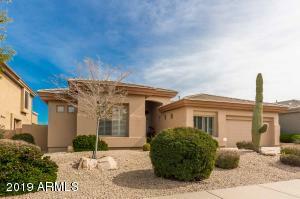 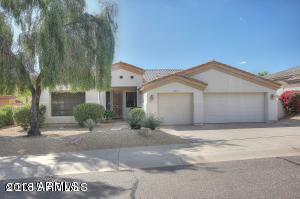 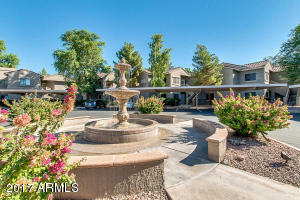 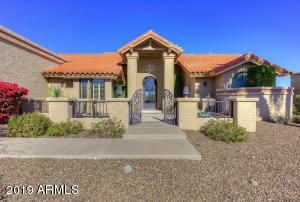 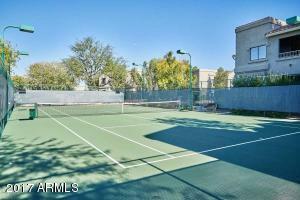 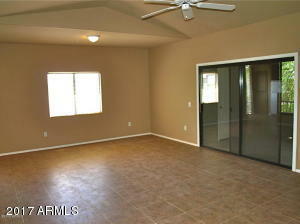 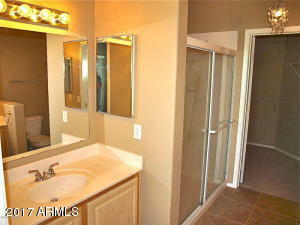 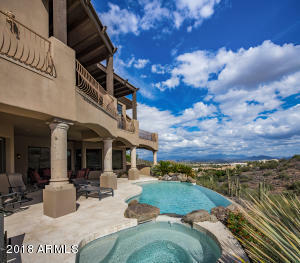 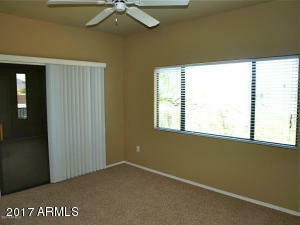 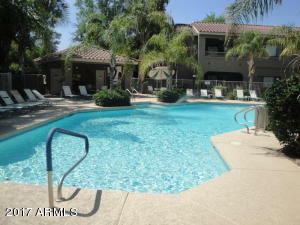 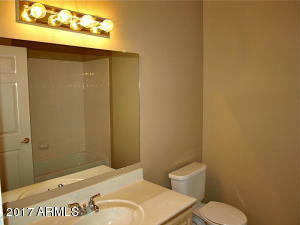 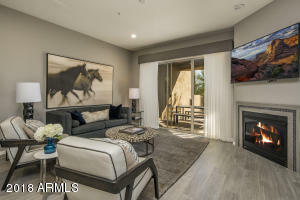 Beautifully updated 2 bed / 2 bath condo in the quiet North Scottsdale Community of Villages North. 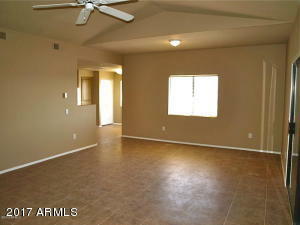 New 18 inch tile in all the living areas and carpet in the 2 over-sized bedrooms. 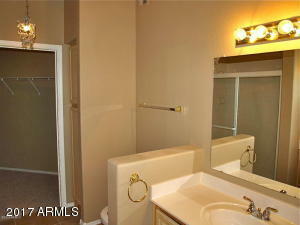 The Master Bedroom offers a walk-in closet and well appointed Master Bath. 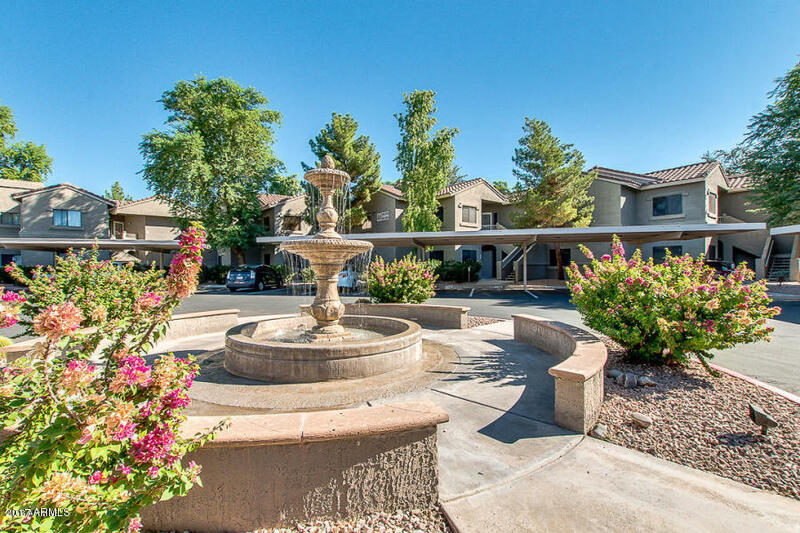 It also offers a walkout to the large screened in balcony, what a perfect place to spend those comfortable evenings with your loved ones. 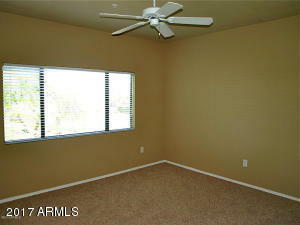 The Greatroom is spacious and will accommodate the largest of furniture. 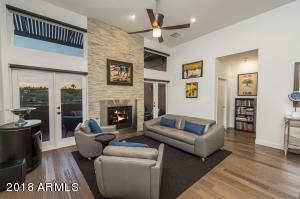 Wow...and the kitchen, you will find a wonderful layout and professionally refaced kitchen cabinets that are sure to satisfy the most discriminating eye. 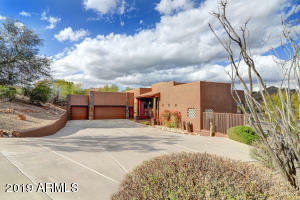 Thompson Peak Pkwy & Frank Lloyd Wright Blvd.